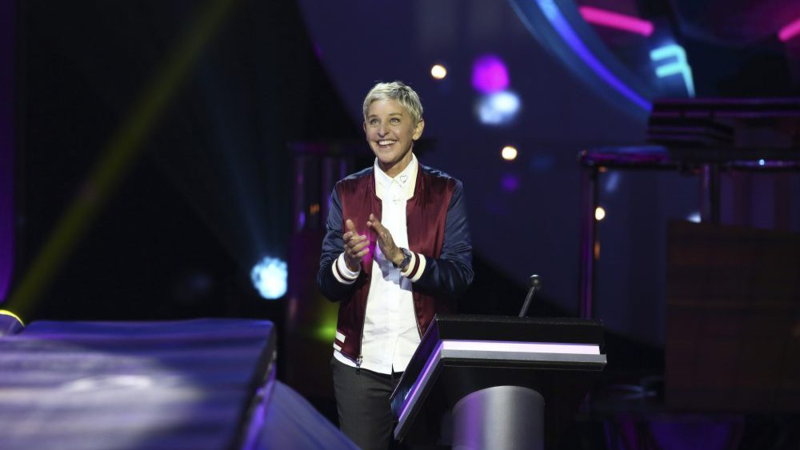 “Ellen’s Game of Games” has been renewed for a second season at NBC, the network announced Tuesday at the Television Critics Association winter press tour. “Ellen’s Game of Games” is executive produced by DeGeneres, Kevin A. Leman II, Mary Connelly, Ed Glavin, Andy Lassner, Jeff Kleeman and Derek Westervelt. David A. Hurwitz also serves as executive producer. The series is produced by Warner Horizon Unscripted and Alternative Television in association with Telepictures and A Very Good Production.